LETTER TO THE PRESIDENT OF THE FEDERAL REPUBLIC OF NIGERIA: PRESIDENT MUHAMMADU BUHARI; RECOMMENDING SENATOR ABU IBRAHIM TO BE APPOINTED AS ONE OF YOUR MINISTERS IN THE 2ND TENURE (2019-2023). With high sense of honor, regard, respect and patriotism to the most highly respected office in the Sovereign State of Nigeria, We write to acknowledge the transformative efforts of His Excellency President Muhammadu Buhari for your distinguished rejuvenation, revival and total transformation of all sectors in Nigeria, especially on security, Anti-corruption crusade, Agriculture, empowerment, and boosting the Economy of Nigeria. We are confident on your successful re-election in the 2019 general election and more confident that Nigeria will witness the greatest National transformation ever under any leader, and your two tenures as the President of Nigeria 2015-2023 will set Nigeria on a stable path Inshaa Allah. 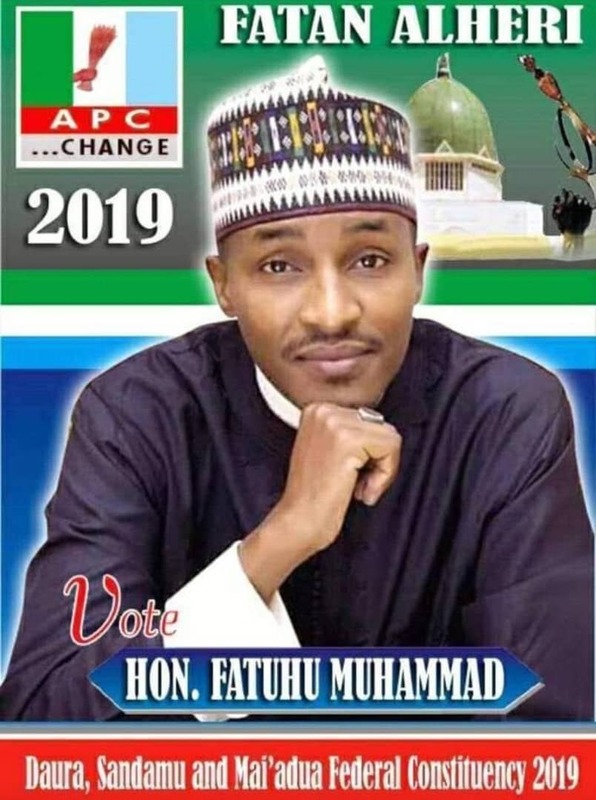 For this reason, NAKATSS NATIONAL BODY as the Mother Umbrella of all Katsina State Students both at home and abroad; humbly write to recommend Distinguished SENATOR ABU IBRAHIM of presenting Katsina south to be appointed as one of your Ministers in the next ministerial appointments of 2019-2023 Ministerial portfolio; this is as a result of the analytical, practical and realistic solidarity and contributions of the Distinguished Senator to the Successes of APC and to your entire political and administrative struggles both regionally and Nationally. Your Excellency Sir, Distinguished Senator Abu Ibrahim has been one of the fewest compatriots who have journeyed with you from the All Nigeria People's Party, ANPP, through the Congress for Progressive Change, CPC, to the APC in 2015 presidential election and will still stand with you through the tick and thorns of the 2019 Presidential battles and will continue to stand solidly behind you beyond 2023. -As conscious and patriotic public observers, we have clear Knowledge of those who are truly with you and will stand with you no matter the tides and turns; Distinguished Senator Abu Ibrahim is one of them, and we will stand with him for you in actualizing the quest for your re-election in 2019 General Election. The good people of Katsina state have always appreciate his National struggle in defending your policies and government throughout 2015-2018. Your Excellency Sir, we are confident that Distinguished Senator Abu Ibrahim have all the necessary ministerial capabilities, especially as a senator, chairman of the Senate Committee on Police Affairs and also the Chairman, Board of Trustees (BoT) of the National Committee of Buhari Support Groups, NCBSG and many other vast experiences. Your Excellency Sir, we are confident that the entire people of Katsina State are solidly behind the nomination of Distinguished Senator Abu Ibrahim to any Ministerial position in the forthcoming appointment (2019-2023). We will be glad if our request is considered with careful analysis. May Allah help your administration and Nigeria at large. Please accept our warm regards. 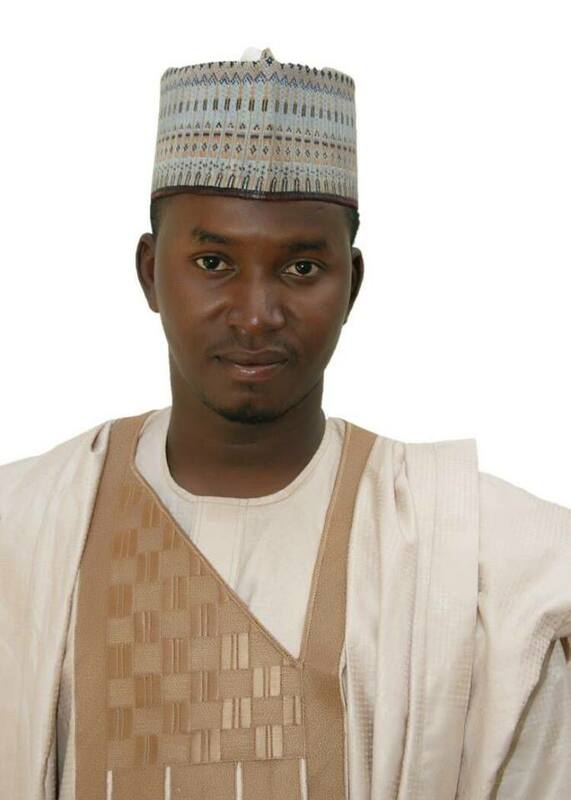 The National President-National Association of Katsina State Students (NAKATSS NATIONAL).